On arrival at Bagdogra airport / New Jalpaiguri Rly. Station you will be received by our professional representative, who will be waiting for a warm welcome just outside of the airport customs area/ Rly. Station by your name plate /your referral and proceed for Gangtok 5500ft. /124 km. 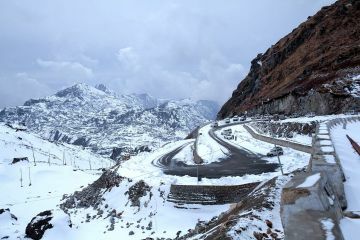 /4 hours, the capital city of Indian state of Sikkim Sikkim is the 23rd. state of India. 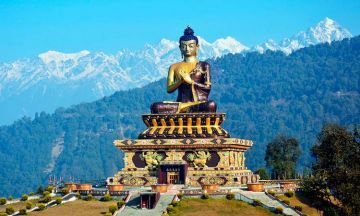 Sikkim is one the most beautiful state in India located in Eastern Himalaya and surrounded by High Mountain and deep valleys in between the Tibet in the north, Royal Bhutan in the East and Nepal in West. 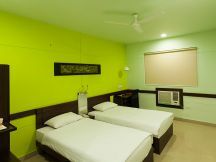 On arrival at Gangtok check in at your hotel. Overnight stay. 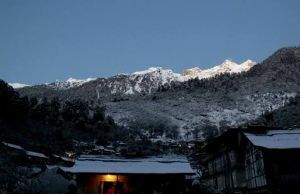 After break fast departure for Lachung 8610 ft. /135km/6 hours , it has been described as the ‘most picturesque village of Sikkim’ by Joseph Dalton in his ‘Himalayan Journal’1855, situated in North Sikkim . 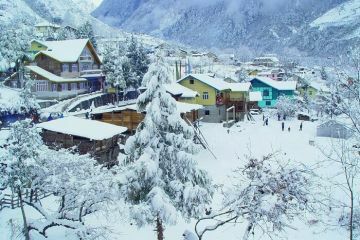 Lachung is a exquisite valley town resplendent in its crown of snowcapped mountain , breathtaking waterfalls and sparkling streams. Arrival at lachung checks in at hotel. Overnight halt. After early breakfast drive up for Yumthang valley 11, 800 ft. /24 km / 2 hours excursion tour. Yumthang, where the tree line ends and the rhododendron groves cover the landscape in a surreal shade. 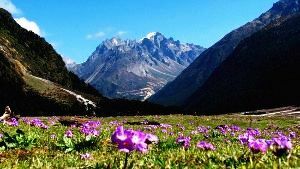 Yumthang also called the valley of flowers as in spring wild alpine flowers carpet the land. 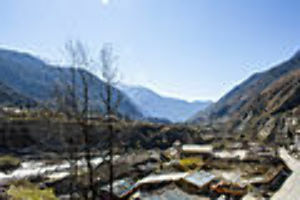 Yumthang is also known for its hot spring, which have healing medicinal properties . 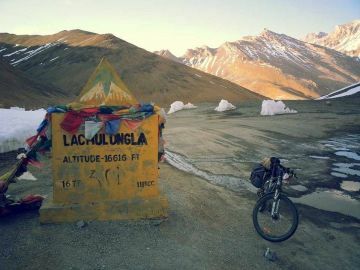 Back to Lachung and Departure for Lachen 9, 500 ft/135 km/6 hours. On arrival check in at hotel . Over night halt. Just start to drive up for a unforgettable excursion tour to Gurudongmar Lake 17, 200 ft. -a sacred lake, the waters are believed to possess the miraculous powers of granting issues to barren couples. The lake freezes during the winter except at one spot believed to be specially blessed by Guru Rimpoche. Back to lachen and drive down to Gangtok. Today is the farewell day of your magnificent tour so do spare few minute of your valuable time and write to tell us how much you enjoyed the tour. After breakfast with many wonderful memories drive down to Bagdogra airport / New Jalpaiguri Rly. Station 124 km/ 4 hours.